A little bit of chemistry on Jimmy Fallon! 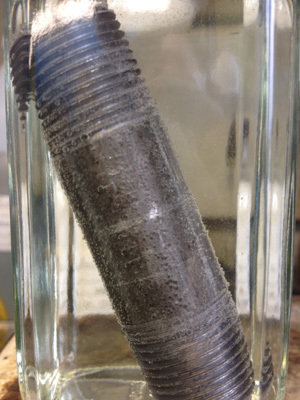 What Happens When You Dip Black Steel in Hydrochloric Acid? 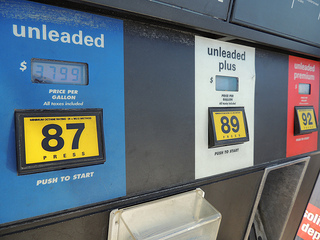 What the Heck is an Octane Rating for Gasoline?